Woodside takes pride in their sports teams, but some sports have clearly outshined others. Cross-country has had a surprisingly good season, partially because of the new coach, Humberto “Al” Hernandez, who pushed the runners to do their best. Both the boys and girls varsity teams made it to Central Coast Sectionals (CCS) and they ran more hard than they had done in any other race. 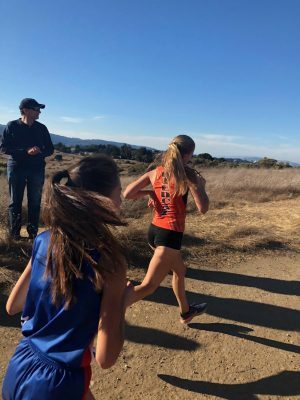 The girls varsity runner Sarah Perry, a Woodside junior, made it to the statewide meet and will compete for the state championship. Sarah Perry and Casey Orton won medals at CCS as well. Hernandez is a new coach to Woodside and he was hired to make the cross-country team more competitive. He held intensity workouts twice a week that pushed the runners out of their comfort zones but ultimately made the team stronger. The team started practicing in early August before school started. Hernandez pushed all of the runners hard in every practice. “Coach is a lot more aggressive and intense than any other coach I have had,” Zag McDowall, a senior on the junior varsity team stated. “Overall, he helped me and my teammates improve. 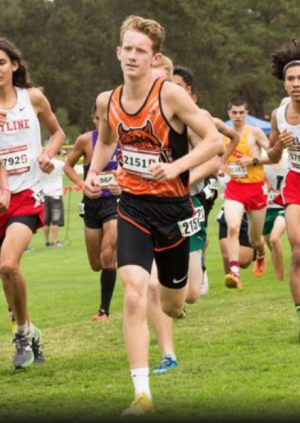 In addition to the new coach, the runners on the varsity teams made this season unique. Usually, there are not many underclassmen on the varsity boys team, but this year there was one freshman and four sophomores. An even bigger difference was the variety runners on the girls varsity team. The team consisted of six underclassmen—which is almost unheard of—and there is only one upperclassman on the team. Woodside’s cross-country teams have not always done as well as they did this season. Not one of Woodside’s cross-country team has ever made it to state as a team, and only two individuals have made it to state: one girl in 1987 and another in 2008. This year, Perry’s name is being added to the list. Perry has been running cross-country for eight years and she is the number one runner on the girls’ varsity team, meaning that she is the fastest runner. 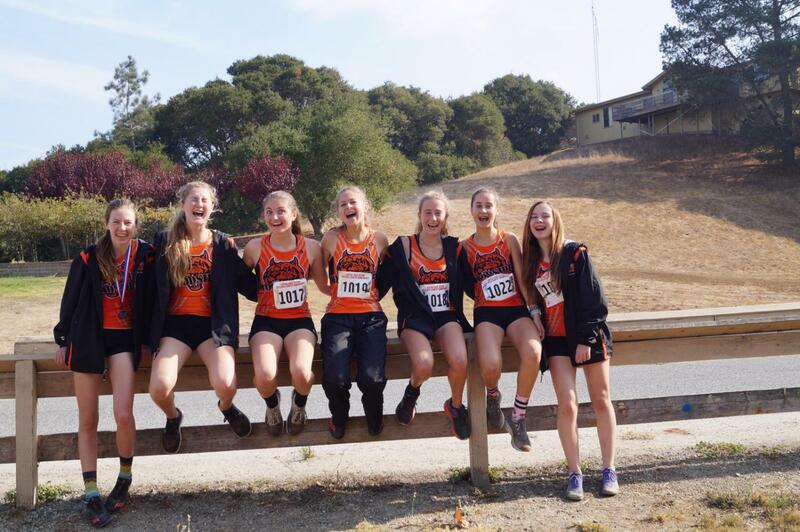 As the season progressed, the runners started running better at every Peninsula Athletic League (PAL) meet and invitational they participated in. Overall, the cross-country team made themselves noticed by conquering every hill in their path—literally.